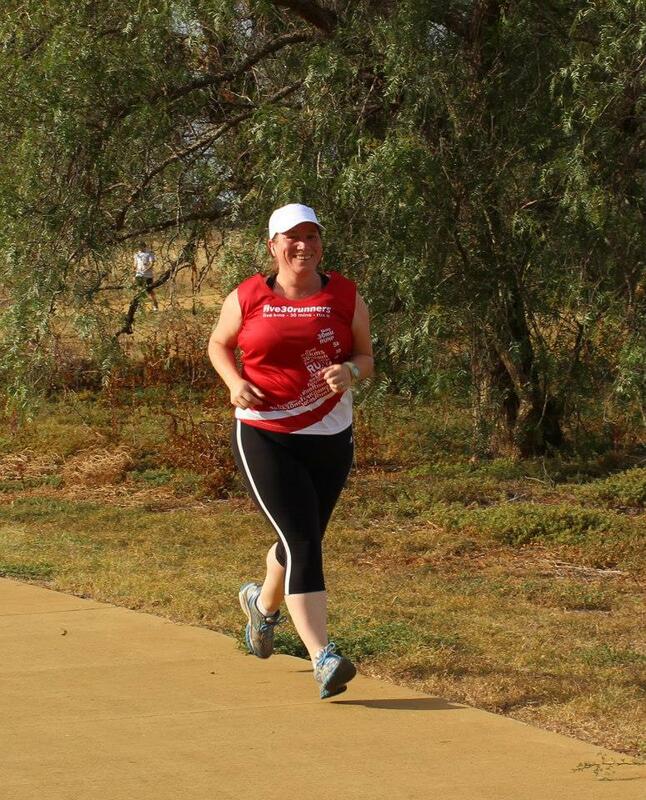 I made it to my first parkrun launch on Saturday – at Toolern Creek in Melton. Despite the warm, Summer weather, there was a very healthy crowd, with 212 finishers. The highlight for me was meeting up with fellow five30runners. While I interact a lot with them online and get a lot out of the sense of community that develops, it really does add another dimension to hang out at an event in person. The course at Toolern Creek winds its way along a concrete path by the river. The area is under development and a new Community Centre has opened just up the road, providing ample parking and toilet facilities at the start of the run. They had said the course had ‘undulations’ which I was concerned was code for ‘hilly’ but it really isn’t that noticeable (which says something as I usually notice the tiniest hill). 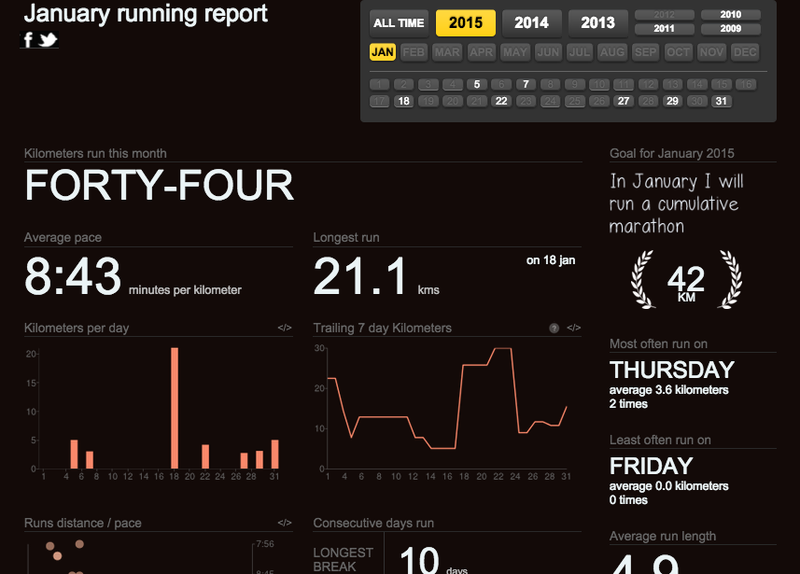 The first half of my run was pretty good – felt strong, happy and healthy. The second half was not so good – I felt hot, thirsty and tired. Therefore I wasn’t surprised to find I got my personal worst parkrun time but I really didn’t care. It was great to have some fellow five30s cheering me over the finish line then hang around to do the same for others in the group. This run also kicked off what I hope will be a year of parkrun tourism. This is now my third different event and I’ve been looking up a few others that could be woven into my schedule. I wonder if I can make it to all the Victoria ones by the end of year?